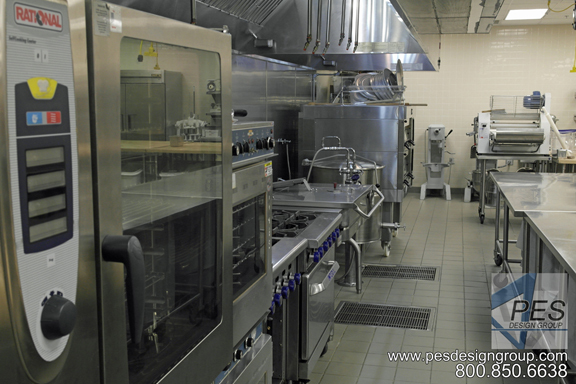 of business planning attractive, innovative, functional and profitable facilities. 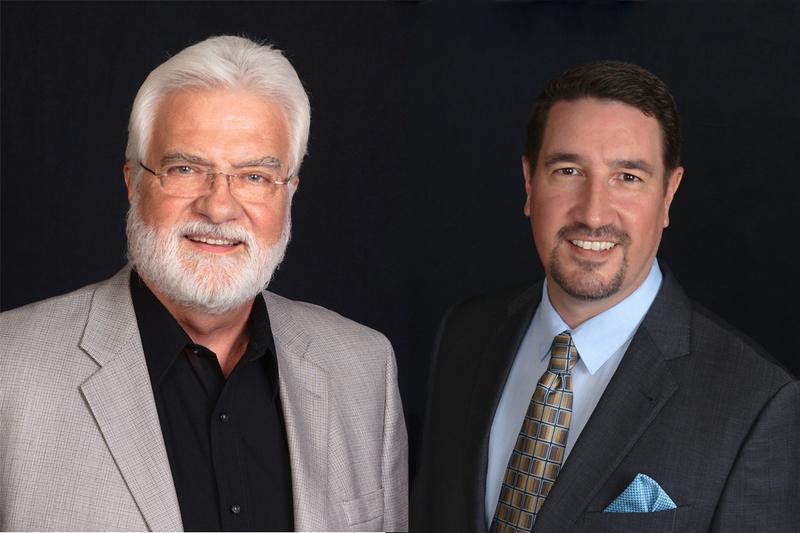 We have offices is Florida, Illinois and Georgia and serve clients worldwide. 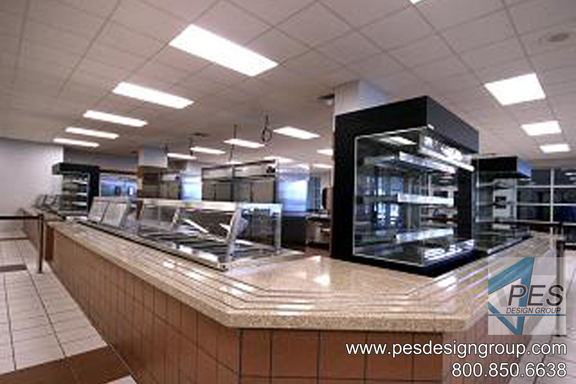 For over 28 years we have provided commercial kitchen designs that provide an efficient workflow, allowing clients to execute their menu just the way they want. With long term goals in mind, we select the right equipment for the project providing clients with a long lasting cutting edge facility. 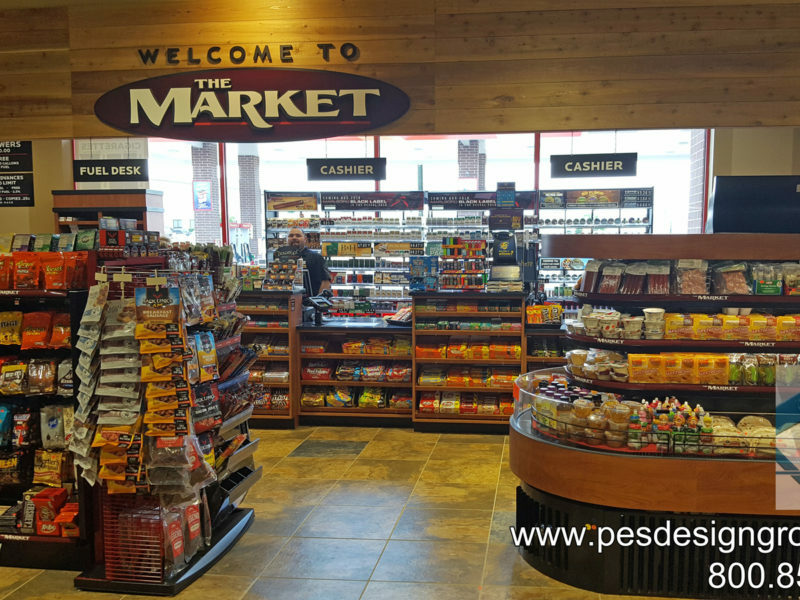 When developing a new or remodeled c-store space the importance of an experienced and qualified consultant is without question. 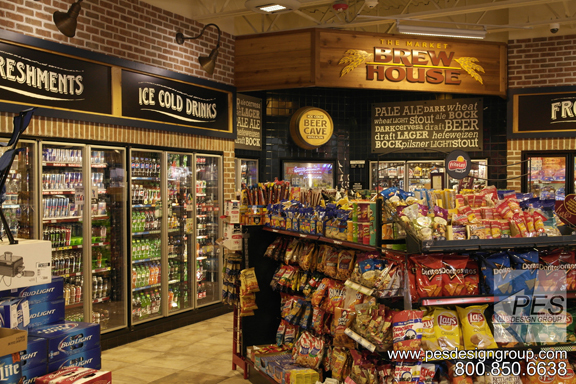 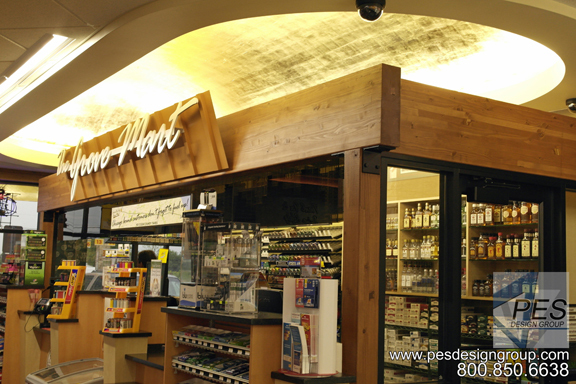 With over 28 years experience in the c-store design industry, our consultants will design a facility that is modern, innovative, efficient and most importantly profitable. 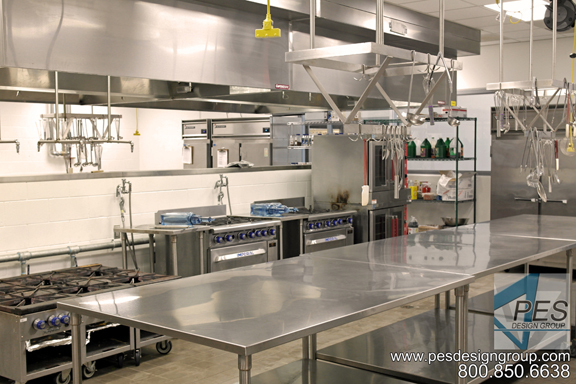 Quality is never an accident. 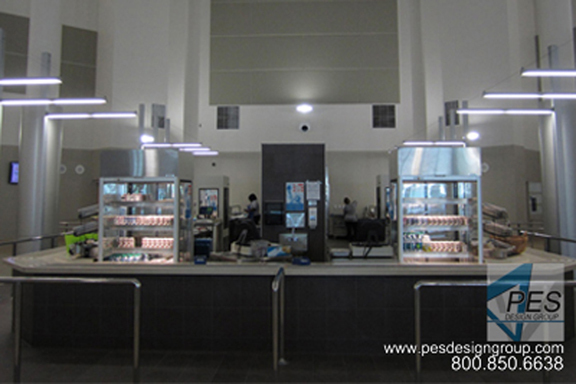 It is always the result of thoughtful and intelligent effort by a qualified consultant. 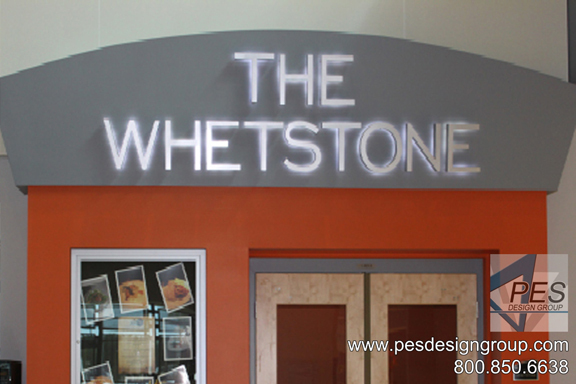 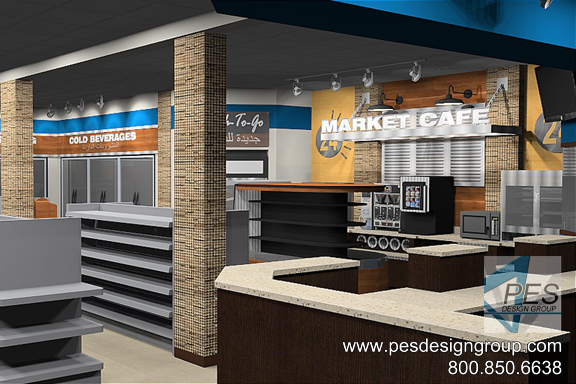 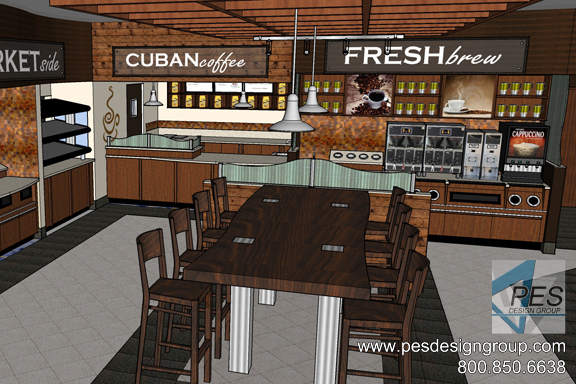 You can be assured that our team of food service and c-store design experts have the knowledge and experience to take your ideas and project goals and turn them into reality. 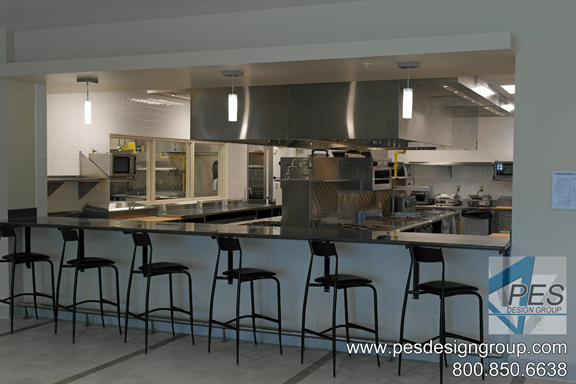 The importance of having an experienced and qualified design team is without question. 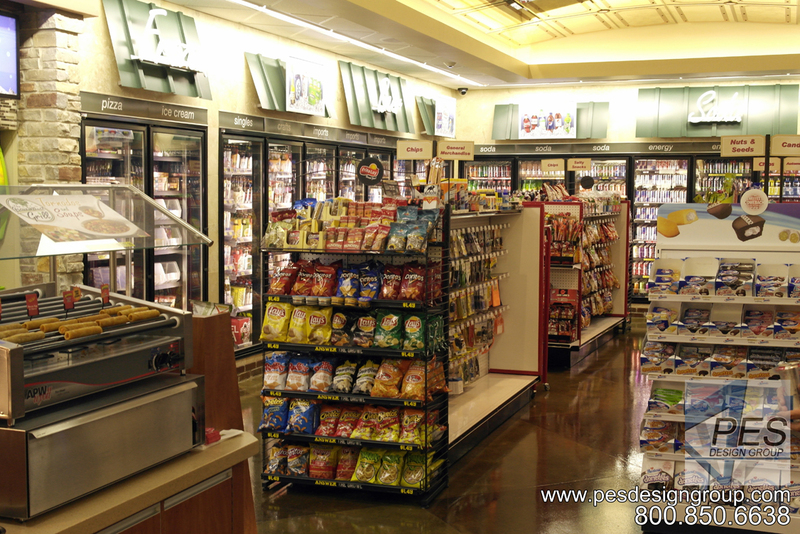 Our consultants have over 78 years of combined design experience in the food service industry and over 28 years in the c-store design and equipment industry. 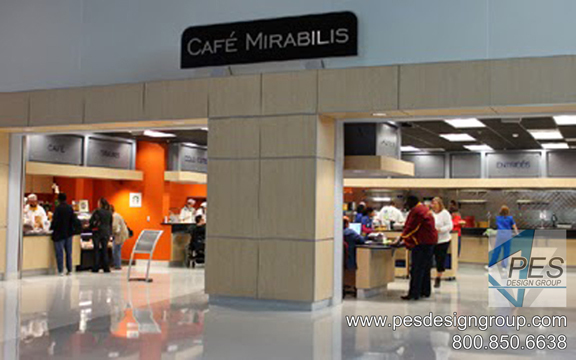 They have successfully consulted, designed and managed hundreds of projects both small and large.